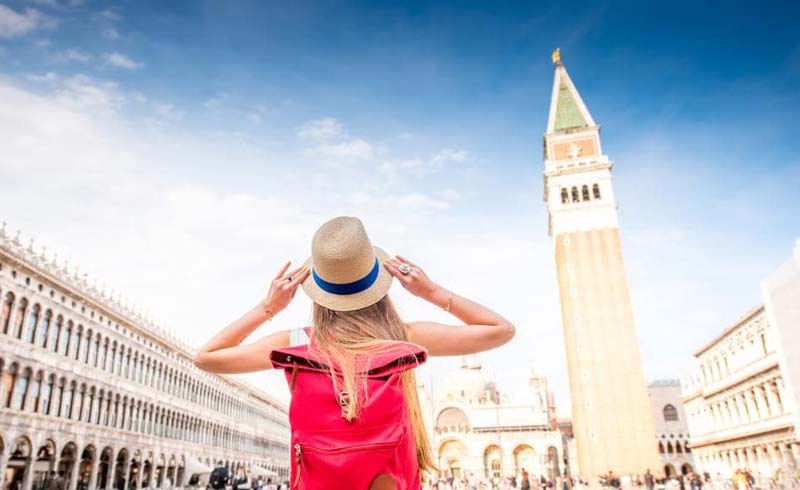 My friends at Travelers United recently posted a list of the top travel mistakes and how to avoid them. Although some of them are so obvious as to be in the “well, duh” category, even savvy travelers occasionally make them. I particularly highlight four on the list. 1. Cheaping Out. All too often, travelers go for the cheapest option when it’s counterproductive. I’ve harped on this for years, especially for international or resort trips. If you’re going to a beach resort, stay at the beach if you can; if you’re headed for an important city, stay in the city center. My take on this topic is based on the idea of “travel overhead.” I’ve figured that the cost of just being in a vacation area can run between $10 and $100 per hour of available time you have each day for sightseeing, eating, recreation or relaxing. Just being in London or New York can cost around $30 an hour. And you don’t want to waste those expensive hours riding subways or commuter trains from outlying areas. I also note that cheaping out on a rental car is a very bad idea for groups of more than two people. The rear-seat space in a typical compact car is inadequate for even one adult, let alone another couple. Get at least an intermediate for three or more adults. 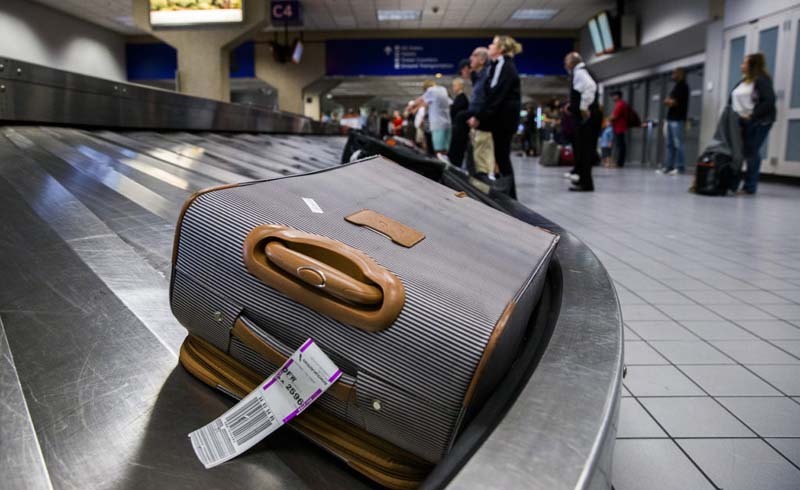 Cheaping out on airfare is also problematical. On the cheapest tickets, you might not be able to pick seats in advance, and you stand a chance of winding up in a middle seat — maybe two middle seats in different rows, if you’re a couple. On a long trip, today’s regular economy seats just aren’t roomy enough for any sort of comfort. At least consider moving up to extra-legroom stretch economy, available on all big domestic lines, or even premium economy. If your airline offers last-minute upgrades at good prices, consider going for it. 2. Traveling with Just One Credit Card Account. These days, you rely heavily on a credit card for almost everything on your trip. And if you carry cards from only one account, a loss of theft of that card, or problem with the account, can leave you with few if any resources. And as a corollary, make sure you have enough available credit to take care of anticipated needs. Yes, you can always transfer credit from your checking account, but I prefer not to access my accounts from unsecured hotel Wi-Fi networks, and you should, too. 3. Schlepping with Baggage. On my recent trip to France, I had to change from the Gare de l’Est to Gare Montparnasse, on the other side of the city center. Yes, Metro line 4 connects those two stations, but with a suitcase and backpack and the need to schlep up and down many stairs and along long corridors, I went for a taxi, which I viewed as $20 well spent. When you’re traveling with baggage, sometimes a cab is better than dealing with trains, subways and buses. 4. Avoiding Transit without Baggage. The corollary to point three is when you aren’t schlepping, use public transportation if it’s available and efficient. I well remember my first visit to Paris, when I was too timid to dive into the Metro. Now, decades later, I use metros and commuter rail lines almost everywhere I go. And I know the Paris Metro, London’s Underground, and transit systems in most big U.S. cities well enough to give directions to other visitors and even locals. Also look for unlimited-ride all-day tickets which are often available and let you use the transit system as if it were an on-off bus. 5. The others. Make sure your passport is valid at least six months beyond your return date and that it has enough pages; allow plenty of time to catch flights; arrange an appropriate international roaming plan for your mobile phone; make sure you have the right adapters on an international trip: We writers harp on these suggestions all the time. 6. Don’t worry about forgetting minor items: They’re available almost everywhere.